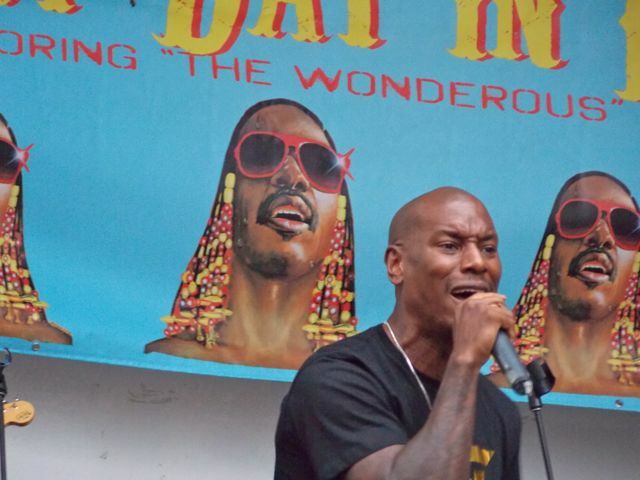 Tyrese, Genuwine and Tank at Harlem Day! 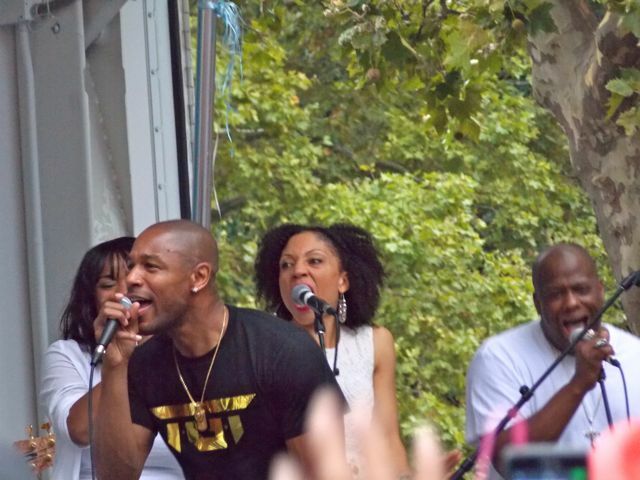 TGT Live At Harlem Day! 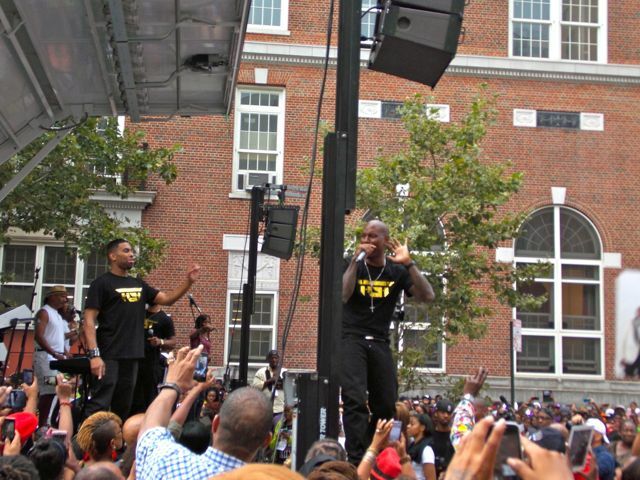 TGT tore it up at the WBLS Harlem Day stage at 135th Street and St. Nicholas Avenue today. TGT is a supergroup consists of successful R&B singers Tyrese, Ginuwine and Tank. They were surprise guests at Harlem Day special concert hosted by WBLS. They obviously came to promote their first studio album “3 Kings” which will be released on Tuesday, August 20. They performed Bell, Biv, Dovoe’s biggest hit “Poison” and Rose Royce’s 1976 hit “I’m Going Down” later covered by Mary J. Blige in front of screaming women. ‘What’s up New York!” yelled Tyrese then he hooked up his iPhone to Keyboard player’s laptop and started to sing his highest charting single “Sweet Lady.” You can see the look on Genuwine’s face, ‘oh, no, you didn’t’ he unplugged it and connected his iPhone and the first bars of his debut song “Pony” made audience roar. 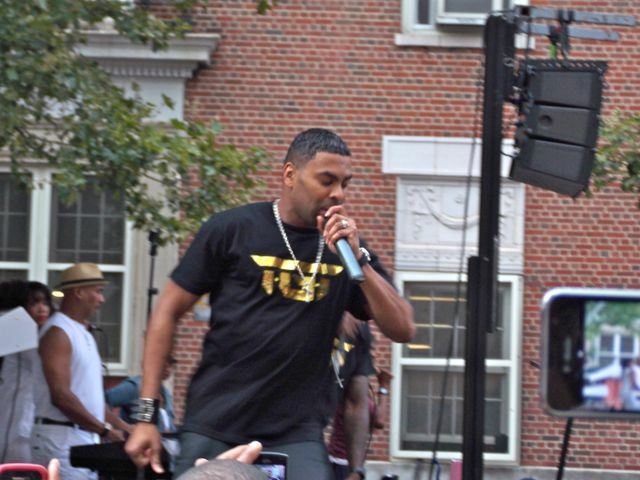 This entry was posted in Event, Harlem People, Uncategorized and tagged Alyson Williams, Genuwine, Harlem Day, Michelle Willimams, Tank, TGT, Tyrese. Bookmark the permalink.